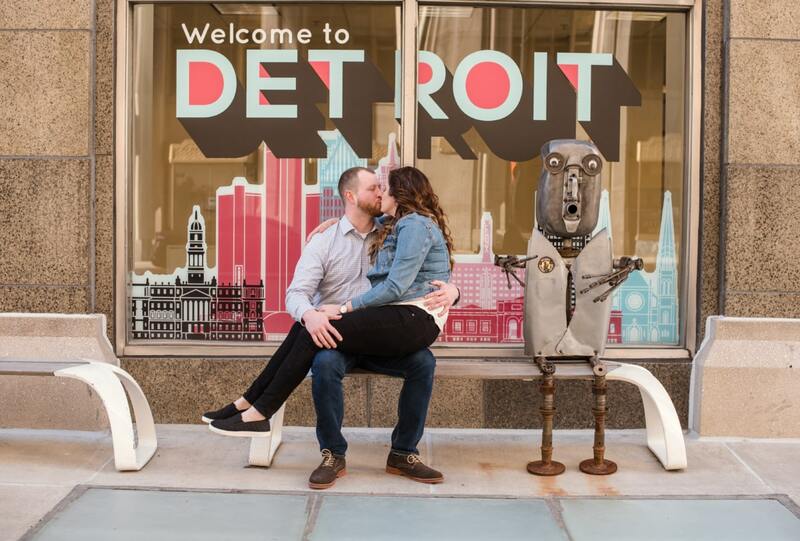 They say Detroit is for Lovers, right? 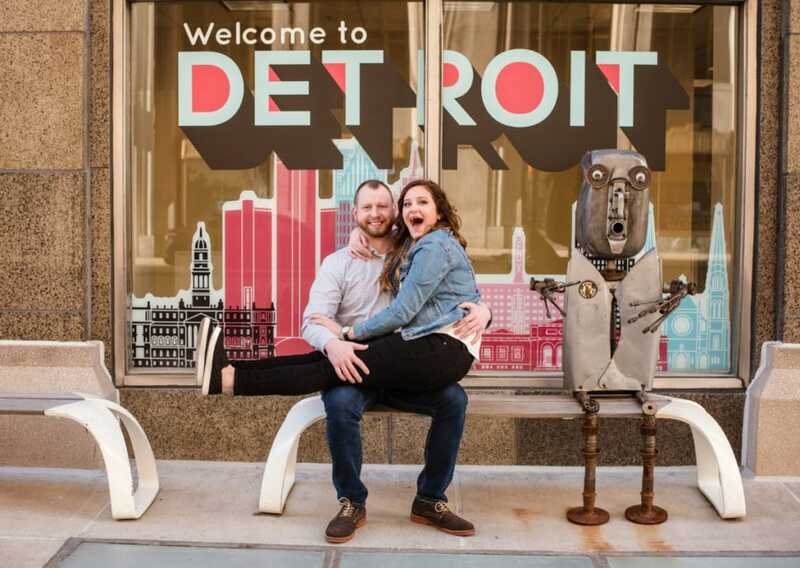 Well it was certainly true a few weekends ago when I spent the evening exploring the city with one of my 2019 couples. 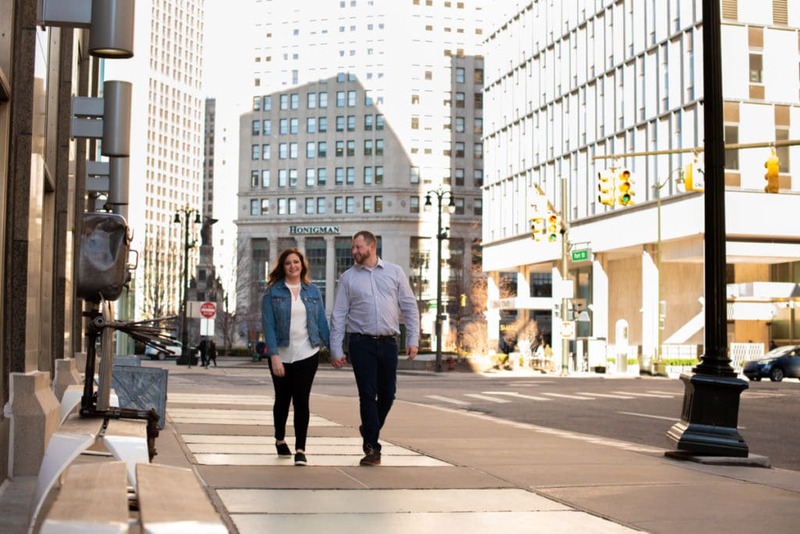 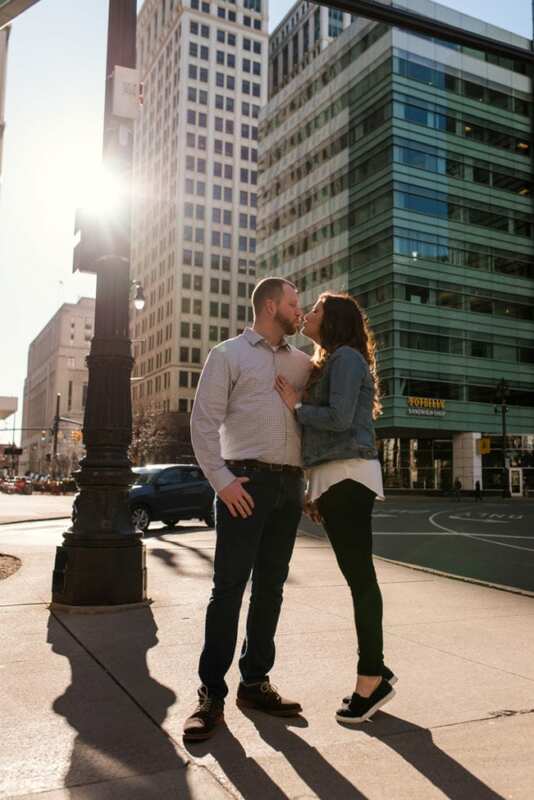 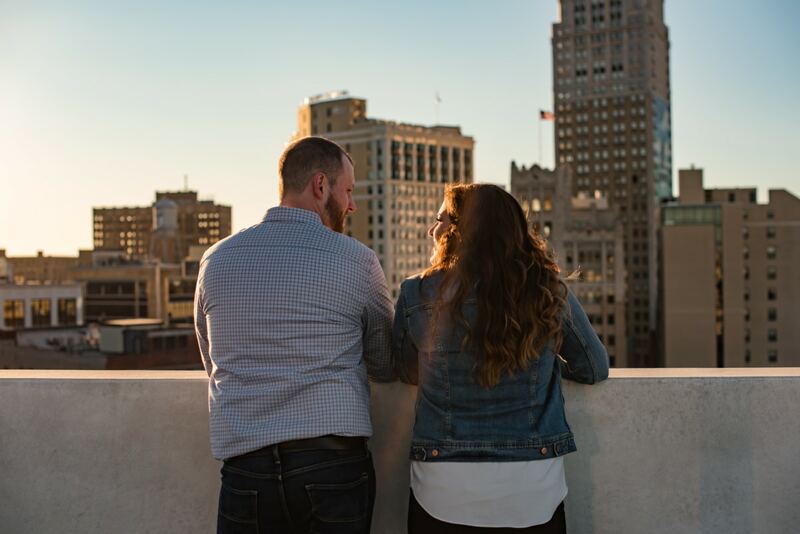 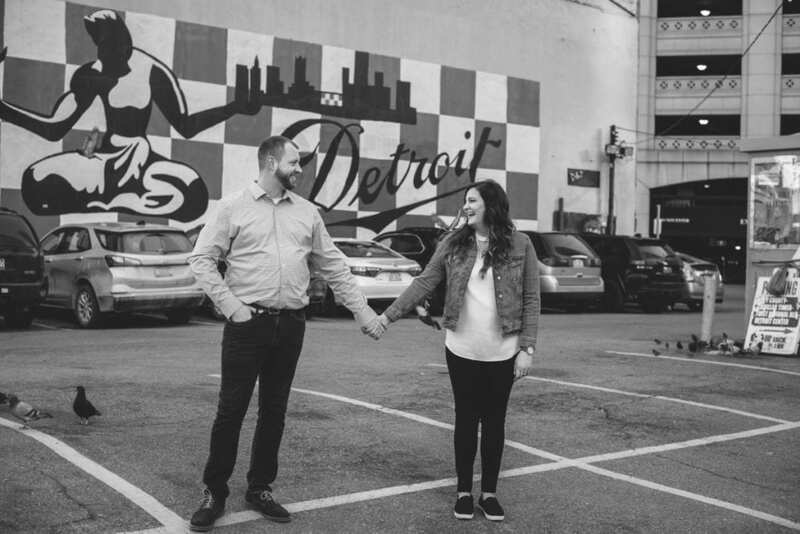 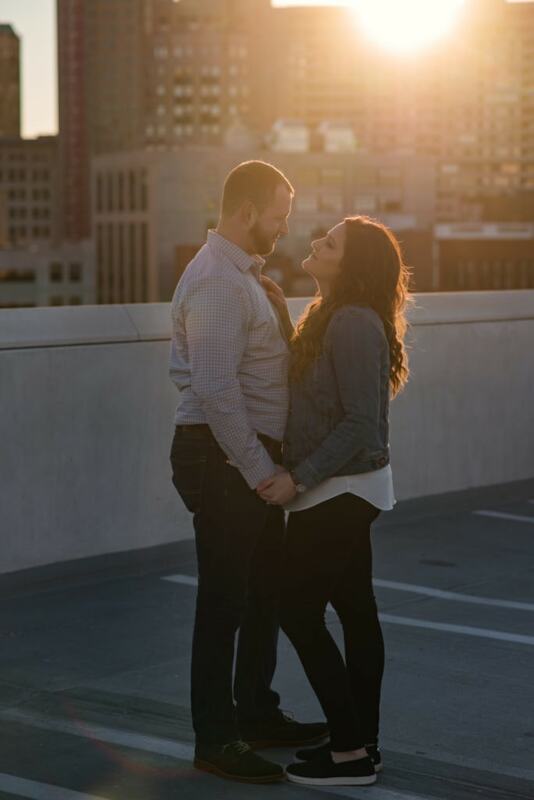 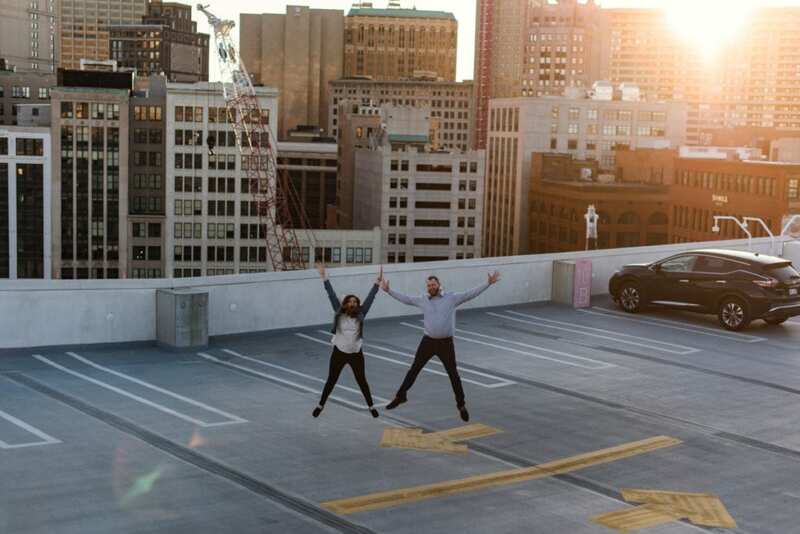 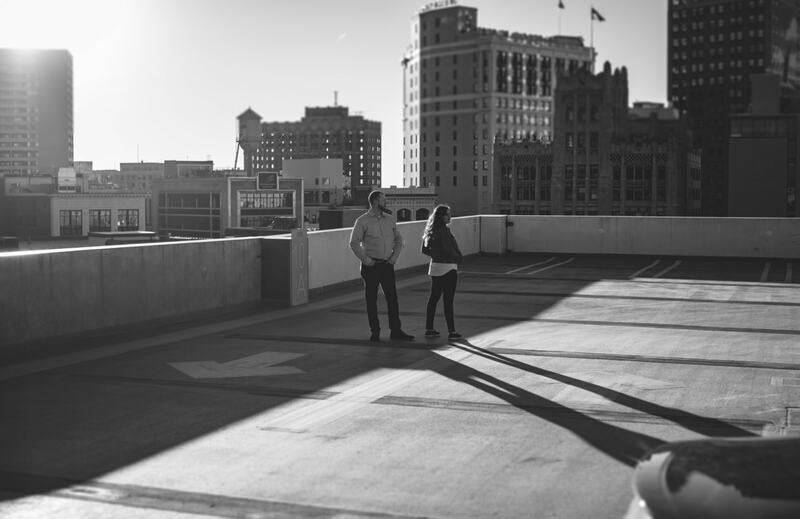 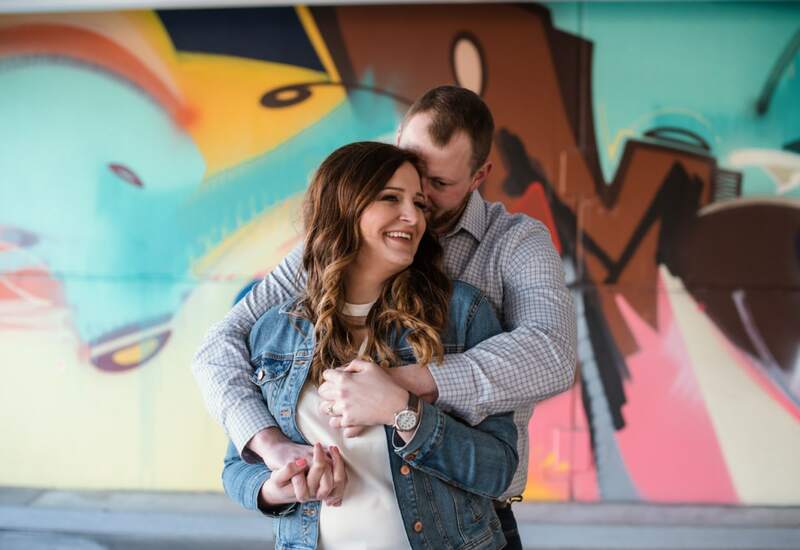 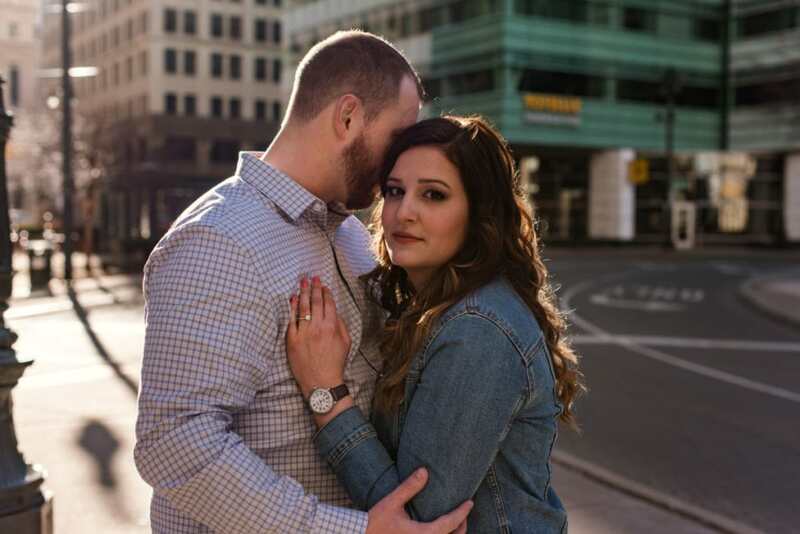 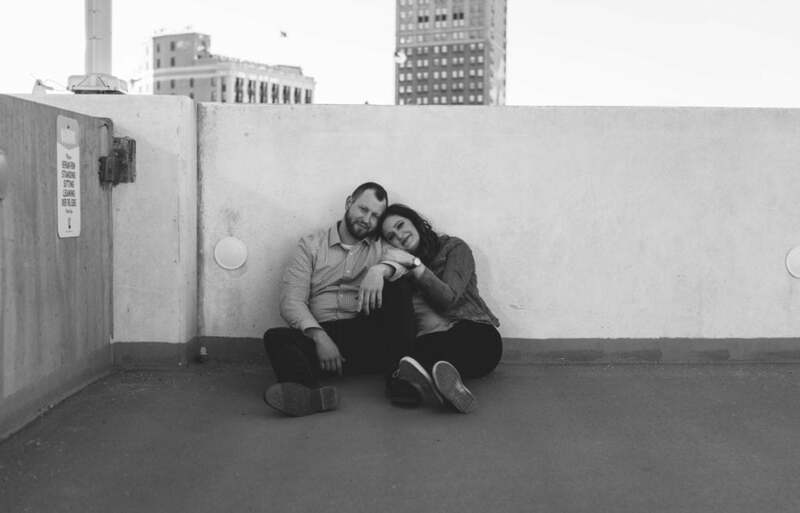 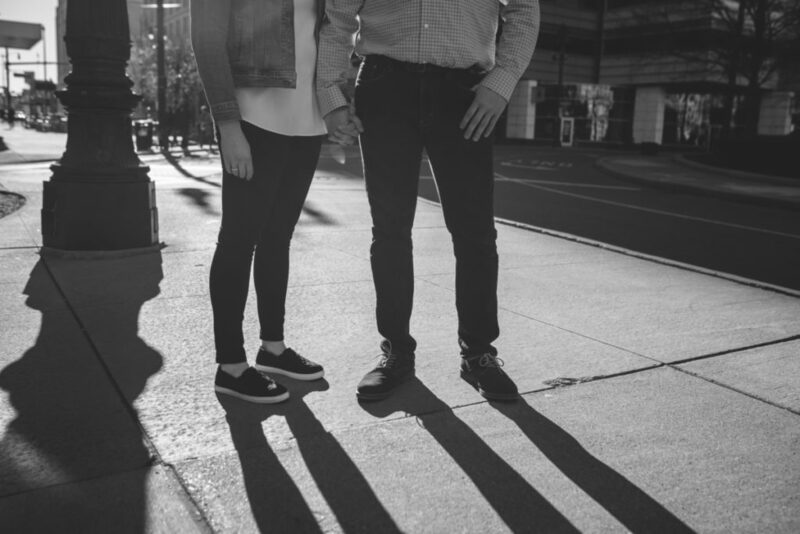 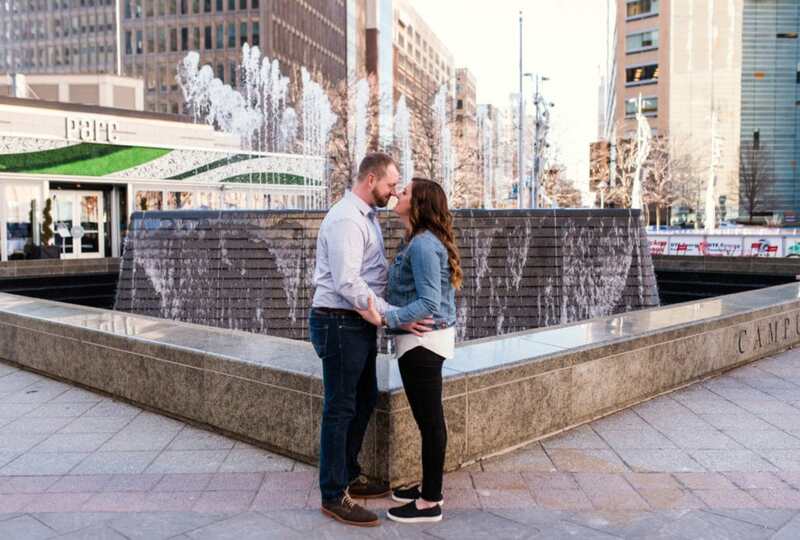 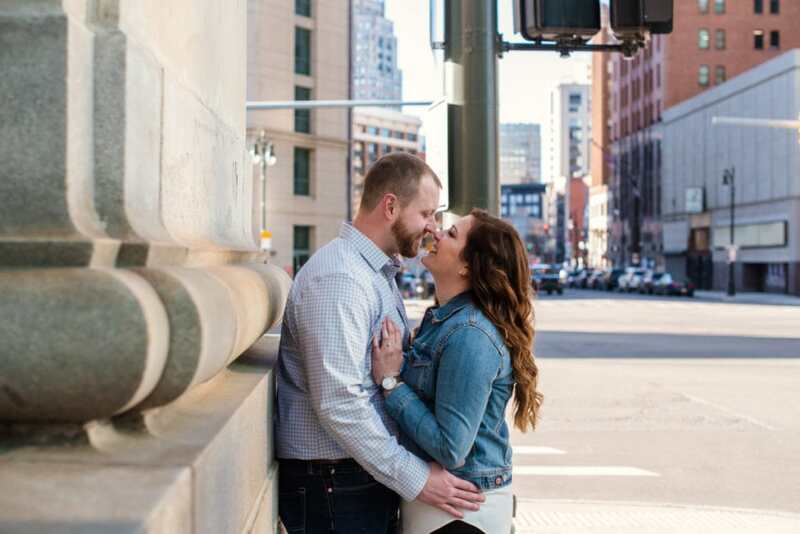 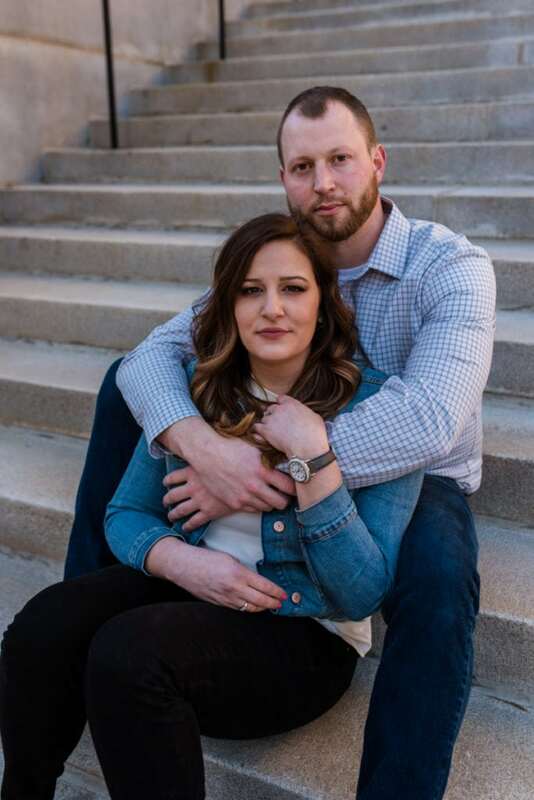 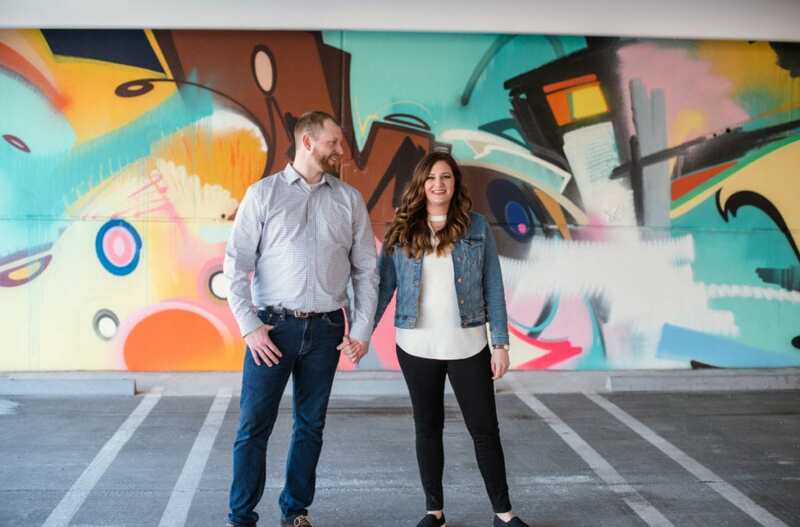 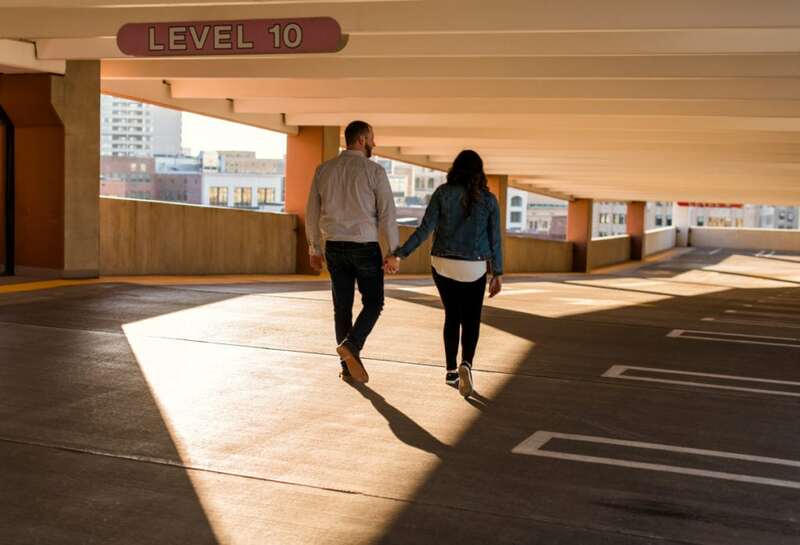 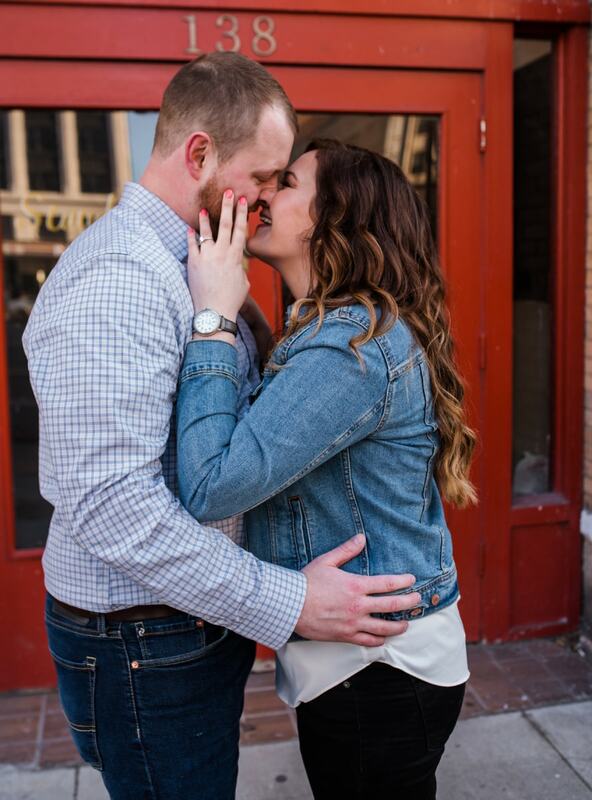 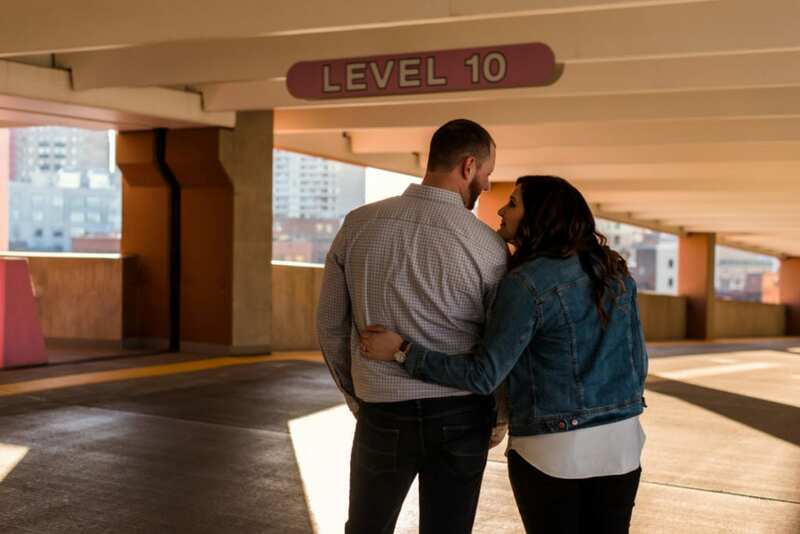 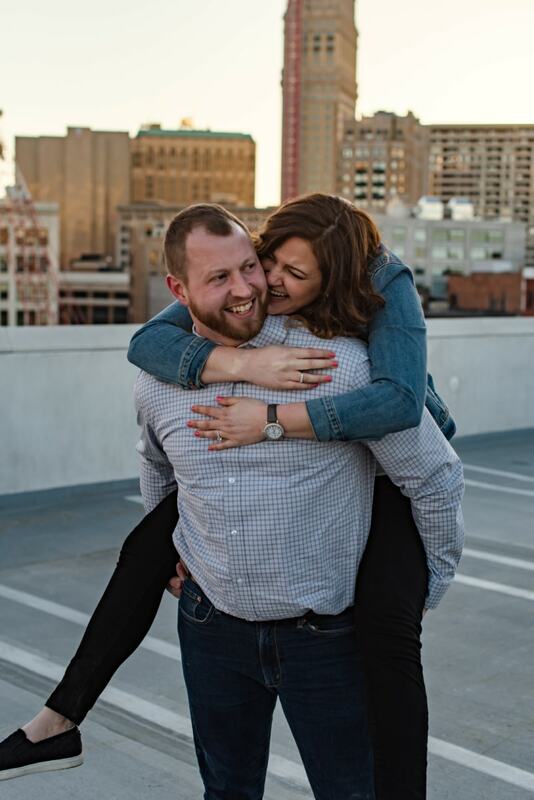 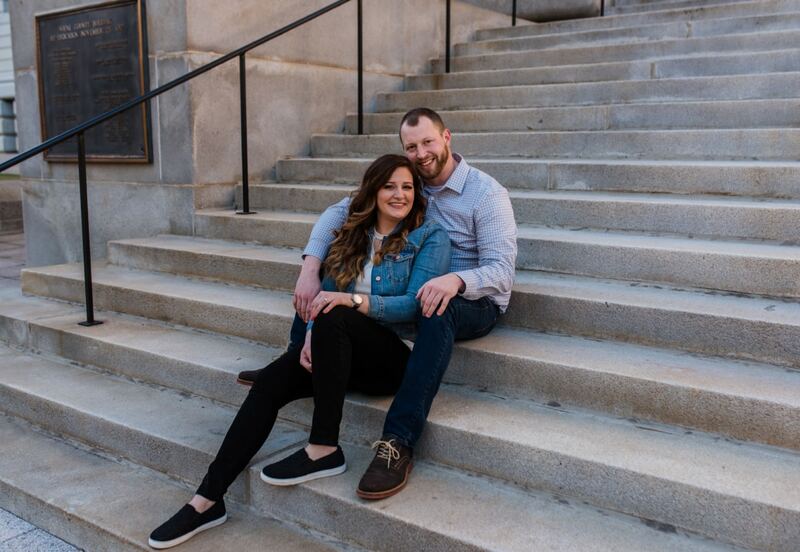 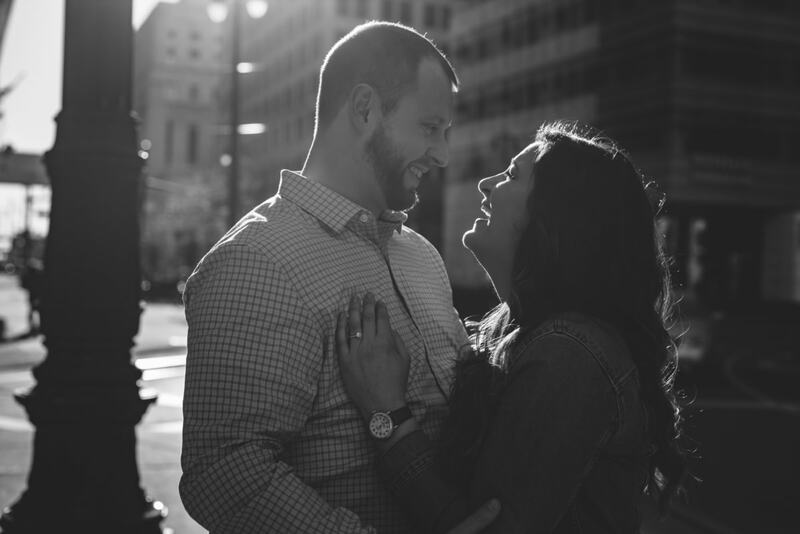 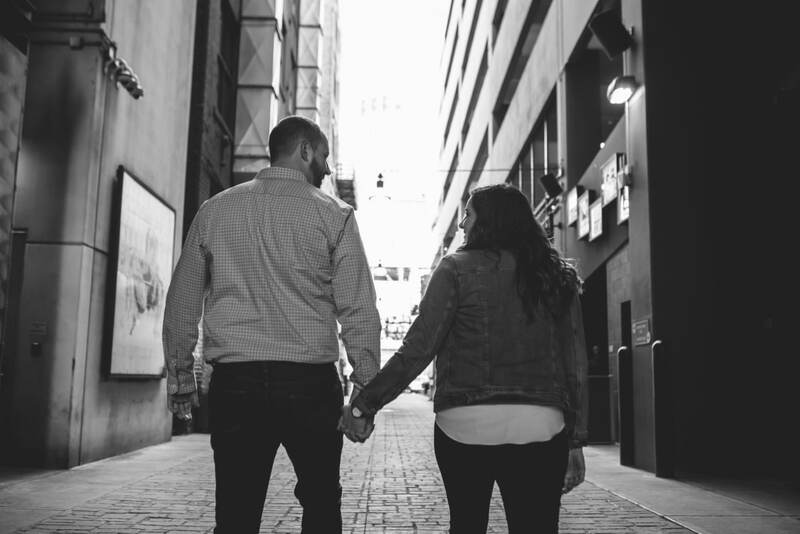 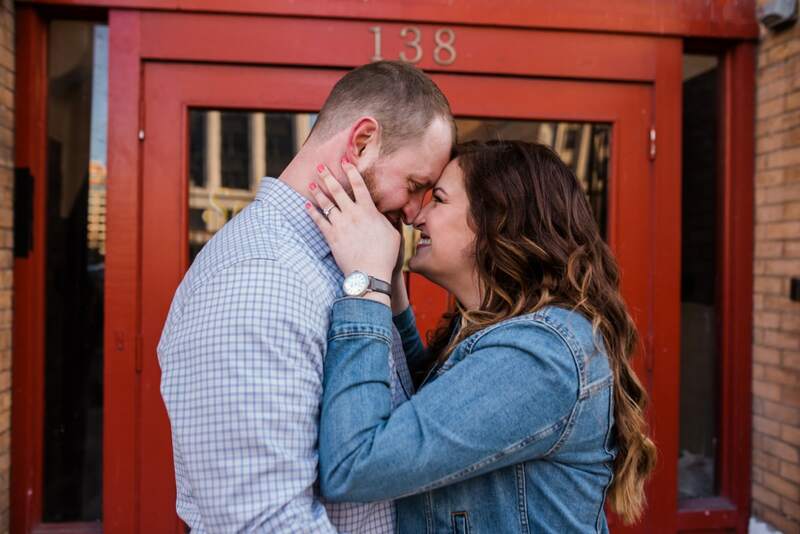 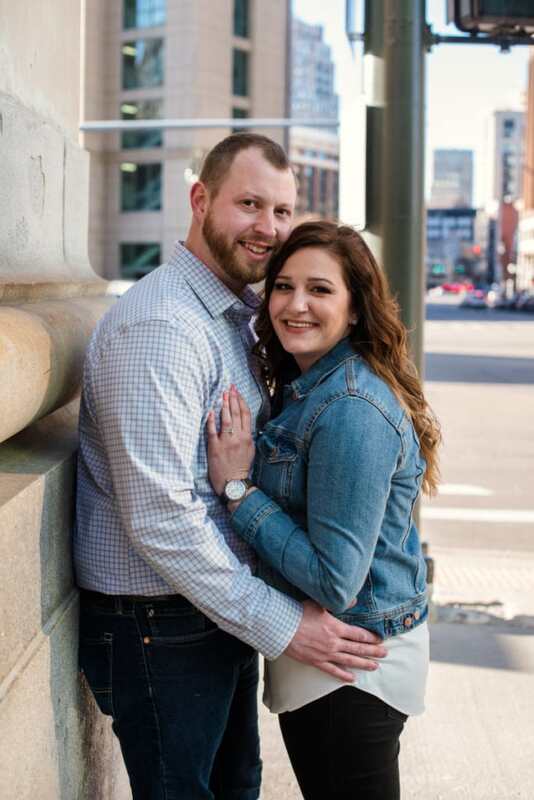 Ryan proposed to Meggie last winter at Campus Martius and their fall wedding is at the Garden Theater in Midtown, Detroit. 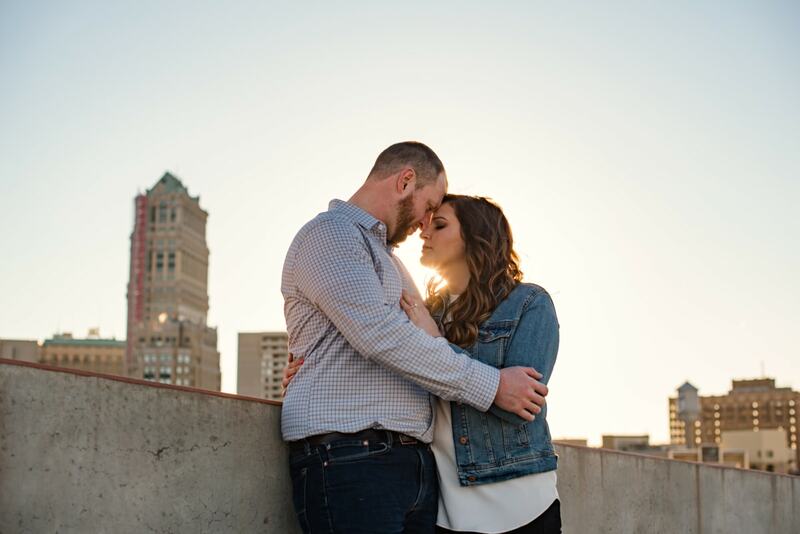 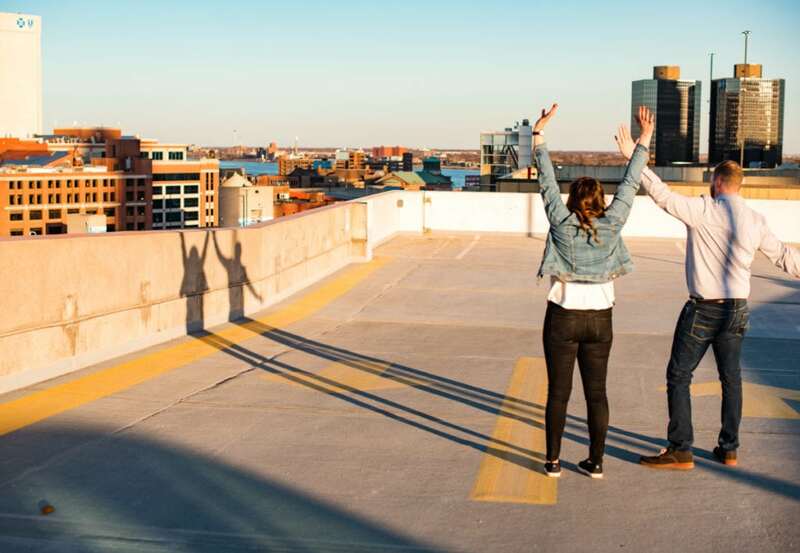 It only made sense to ring in their engagement with a gorgeous skyline and a perfect Spring evening.